In what seem like an answer to the lingering question of who are the most powerful kings in Yorubaland, the Alake and Paramount Ruler of Egbaland, Oba Adedotun Gbadebo,recently revealed the top 5 paramount rulers in Yorubaland. 1. Ooni of Ife: The Ooni of Ife is the most powerful king in Yorubaland. According to Alake, the Oni is the first of the five principal Obas in Yorubaland just like the Sultan is the highest ruler in northern Nigeria. 2. Alaafin of Oyo: The Alaafin is the second in ranking of Obas in Yorubaland. The Oyo Dynasty dates back to the Old Oyo empire which recognises Alaafin as emperor. 3. Oba of Benin: Some say the Oba of Benin is the highest as he heads the Eweka dynasty of the great Benin Kingdom. 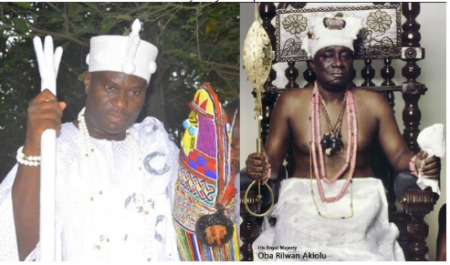 It is also said that the Yoruba people descended from Benin hence, the title of Oba, used to mean king was first created by Oba Eweka 1, Benin's first Oba who ascended in 1180. 4. Alake of Egbaland: The Alake of Egbaland is the paramount ruler of Egbaland in Ogun State. Egba consists of Egba Alake, Owu Kingdom, Oke-Ana and Gbagura. 5. Awujale of Ijebuland: He is the least of the five principal Obs in Yorubaland. Ijebu kingdom dates back to pre-colonial period of 15th century. 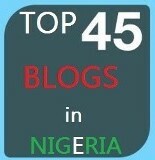 According to Alake's ranking, the Oba of Lagos is not among top 5 in Yorubaland.